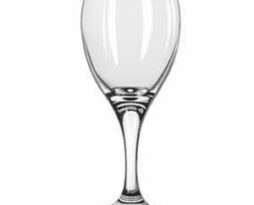 Rent stemware for your Chicago based special event or party. Stemmed glass rentals is not complex, but ours is beautiful yet cheap in price and inexpensive. Glassware is fine, but stemware rentals elevate your table setting.